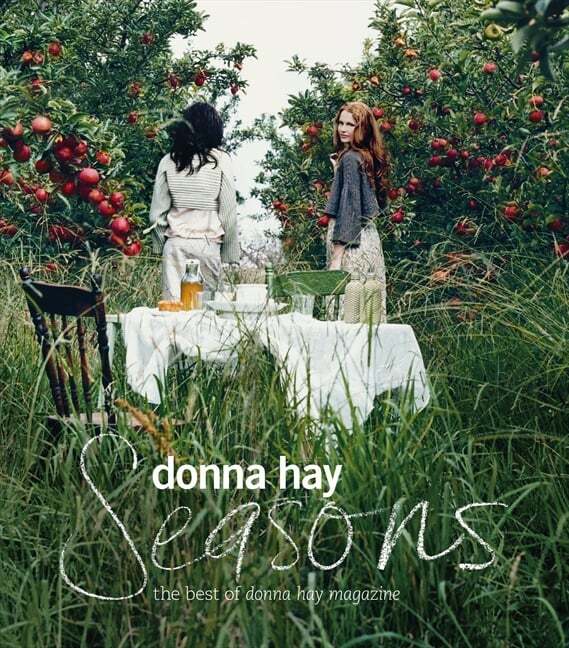 Seasons is a celebration of the most beautiful seasonal location stories that have appeared in donna hay magazine. 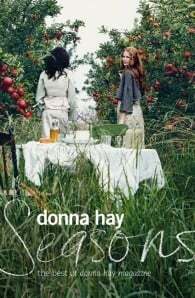 A compilation of gorgeous photography and sumptuous recipes, seasons is a visual delight and a feast for the senses that awakes the unique flavours of spring, summer, autumn and winter. A beautiful book for all seasons.